In this live training session with Matt Schell we take a look at how to create great looking scenes using the assets from the Art & Design Essentials Pack including: Uber Standard Shader Ultra, Octave3D and Fog Volume 3. 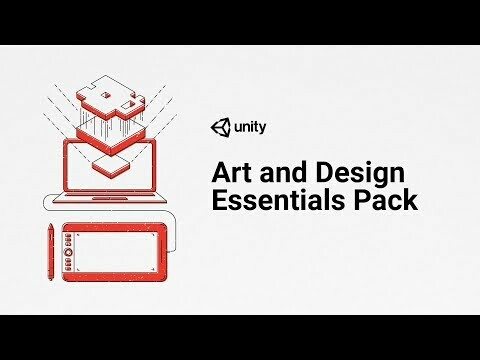 Art & Design Essentials is one of the free asset packs you can select when you subscribe to Unity Plus. In this episode we'll introduce Fog Volume 3 and learn how to use it to create volumetric fog and clouds.